I’m sure we aren’t the only ones looking forward to Spring, and since we got a little taste of it recently, we are feeling extra excited that it will be here before we know it! Winter won’t give up just yet, but the end of it is near! This also means that we have planned our annual spring mini-sessions! We will be doing this years Spring mini-sessions on Saturday, April 27th (UPDATE: New date/location added, see below!) at the Rose Garden which is located inside of Central Park in Schenectady. We have used it a few times in the past and it’s a beautiful location with a lot of character! The cost is $150 and will include a 15 minute session and at least 50 different digital images. Black & white versions are also included. You will receive all of the finished images by email where you will receive a link for you to download. 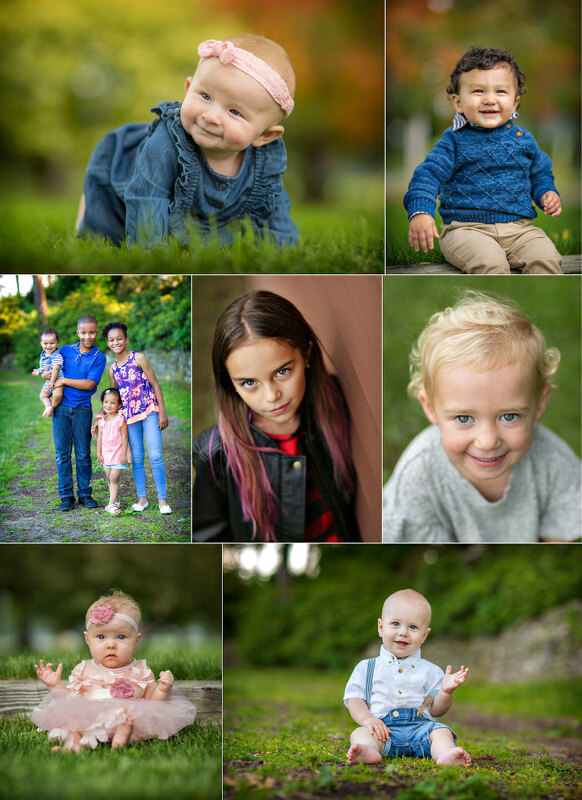 The images from your session will be ready to download just in time for Mother’s Day*! We also have a new ordering system that allows you to order prints and other items right from your gallery! UPDATE: NEW DATE ADDED! Sunday, May 19th at Washington Park, Albany! So, who are these sessions for?! Anyone! Families, couples, individuals, siblings, etc. The only exception is newborns or babies that can not hold their head up on their own (unless they will be held by someone in a family portrait) as those types of sessions always require more time and preparation. You can still pay with a credit card even if you do not have a paypal account. For everyone who books a session, we will be sending out reminder emails with details on where to meet a few days before scheduled sessions. *Rain date will be determined at a later time in the event that there is inclement weather on the day of the sessions. The chosen rain date will most likely be within the first few weeks of May, but images may not be completed before Mother’s Day (but we’ll do the best we can if it comes to that! ).